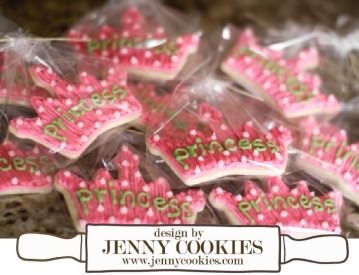 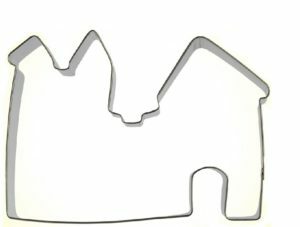 Decorate tiara crown cookies, place in baggies and set one on each guests’ plate for a princess birthday party. 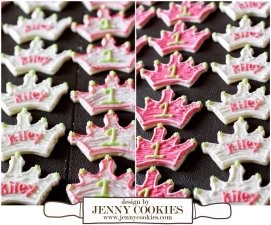 Frost crown cookies in school colors to celebrate your school spirit. 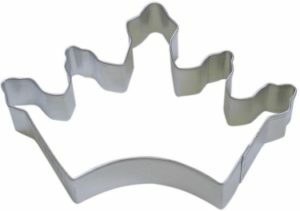 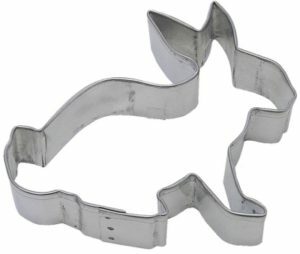 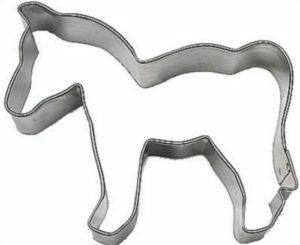 Serve king & queen crown cookies at your wedding. 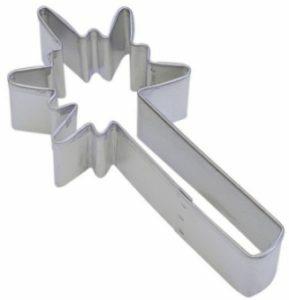 For some added sparkle and color decorate with our sprinkles, sanding sugars, and edible glitter.